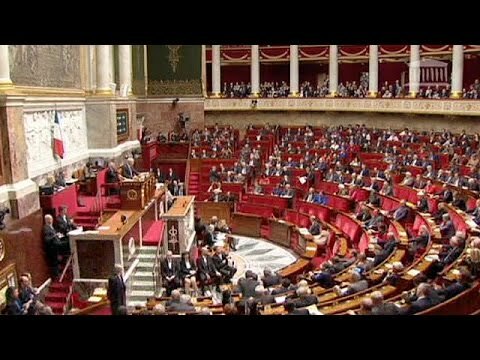 The French parliament has voted in favour of recognising the state of Palestine by a large majority. MPs voted 339 in favour and 151 against. Israel had earlier urged the French parliament to vote against the resolution. It is a symbolic move and follows similar votes in Britain, Spain and Ireland. “On the streets of Ramallah in the West Bank, most Palestinians are not aware of the French parliamentary vote on the recognition of Palestine set for Tuesday. But when told about the vote, the move gets a warm welcome.